Pieter graduated from the Haagsche Academie voor Fysiotherapie in the Hague, the Netherlands, in 1986. He completed his manual therapy fellowship training at Gulf Coast Graduate Physical Therapy Institute in 1992. He is Board Certified in Orthopedic Physical Therapy. He started the Manual Therapy Institute in 1998, together with Tim Kruchowsky, where he functions as senior faculty and Program Director. He is on faculty as an Assistant Professor at Texas State University, Department of Physical Therapy, San Marcos TX. He is a co-owner of Mondo Sports Therapy in Austin, TX. Tim graduated with a BS in physical therapy from Cleveland State University in 1986. He moved from Ohio to Gulfport, MS in 1988 to train under Mike Rogers. He completed his manual therapy fellowship at Gulf Coast Graduate Physical Therapy Institute in 1990. He is Board Certified in Orthopedic Physical Therapy. 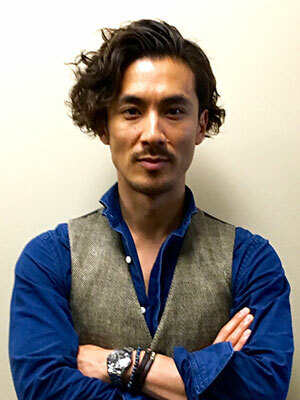 He received his doctorate in physical therapy through Rosalind Franklin University in 2012. 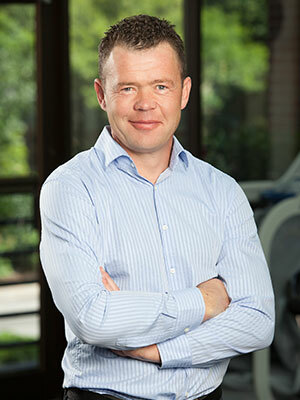 In 1998 he and his partner, Pieter Kroon started The Manual Therapy Institute where he functions as the Director of Clinical Education and Senior Faculty. Kuni graduated from Texas State University with a Masters in Physical Therapy in 2008. He completed his manual therapy fellowship training with the Manual Therapy Institute in 2012. He works at Baylor Scott & White in Leander in their outpatient orthopedics clinic. Doug attended Indiana University’s Physical Therapy program where he graduated in 1992. In 1998, he completed his fellowship in Orthopaedic Manual Physical Therapy from the Gulf Coast Graduate Physical Therapy Institute in Gulfport, MS. Currently, he serves on the Examination Committee of the AAOMPT. He is co-owner of Mallers & Swoverland Orthopaedic Physical Therapy in Fort Wayne, IN, where he lives with his wife and two boys. He has been on the faculty of The Manual Therapy Institute since 1999. Dave graduated with a BS in Physical Therapy from the University of Texas Medical Branch-Galveston in 1983. He received his Master’s degree in Kinesiology from the University of Texas-Tyler in 1989. 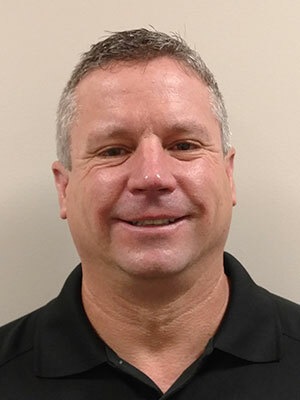 He has worked in outpatient orthopedic physical therapy for over 25 years. He completed his manual therapy fellowship training at Gulf Coast Graduate Physical Therapy Institute in 1998. He has been on faculty with the Manual Therapy Institute since 2000. 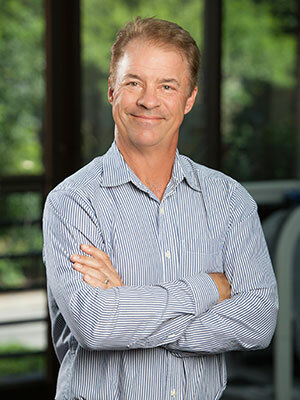 Dave is currently co-owner of the Institute for Sports and Spine Rehabilitation in Plano, Texas. Brittany Hodge graduated from Texas State University in 2009. 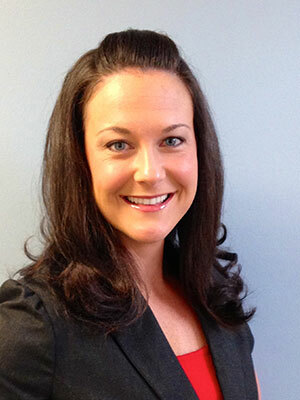 In 2013 she completed her manual therapy Fellowship training with the Manual Therapy Institute. Currently, Brittany is pursuing her Doctorate of Science through Texas Tech University. She resides in Houston, Texas where she practices at C. Foster Physical Therapy- Pasadena. 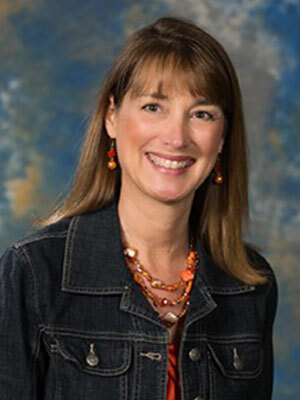 Brenda Boucher is currently on faculty as Associate Professor at Texas State University, Department of Physical Therapy in San Marcos, Texas. Her primary areas of instruction are in orthopaedics, manual therapy for the spine and extremities and hand therapy. She received her Bachelor of Science degree in Physical Therapy from UT Southwestern Medical Center, her Masters degree in Allied Health Science from The University of Houston and her Ph.D. in Educational Administration from The University of Texas at Austin. Dr. Boucher completed her fellowship training in orthopaedic manual physical therapy with The Manual Therapy Institute and is a Fellow of the American Academy of Orthopaedic Manual Physical Therapists (AAOMPT) as well as a Certified Hand Therapist (CHT). David graduated from Slippery Rock University in 1992 with an MPT degree. 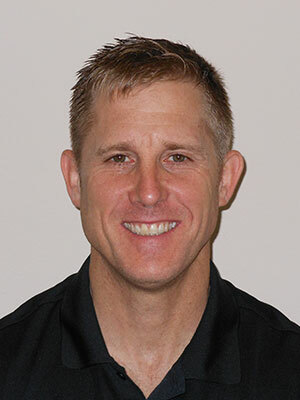 He completed his manual therapy fellowship training at Gulf Coast Graduate Physical Therapy Institute in 2000. He enjoys teaching advanced manual therapy and movement concepts to a variety of Physical Therapist across the country. His hobbies include golf, fitness, cheering on the West Virginia Mountaineers and spending time with his wife and son. 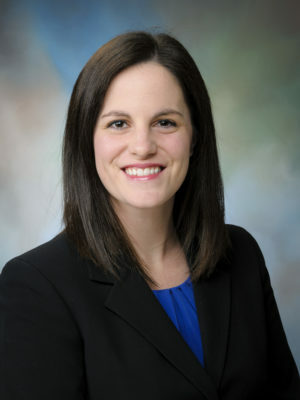 Alison graduated from Texas Woman’s University in Houston in 2010 with her Doctorate in Physical Therapy, and she completed the Harris Health Orthopedic Physical Therapy Residency Program in 2011. She went on to complete her Fellowship from The Manual Therapy Institute in 2012. She expects to complete her Doctorate of Science in Physical Therapy from Texas Tech University in 2018. Alison is currently an Assistant Professor at the University of Texas Medical Branch in Galveston, Texas, and performs her faculty practice with C. Foster + Associates in Houston. Mark graduated from Texas A&M University in 2009 and Texas Woman’s University – Houston in 2012 with his Doctorate in Physical Therapy. 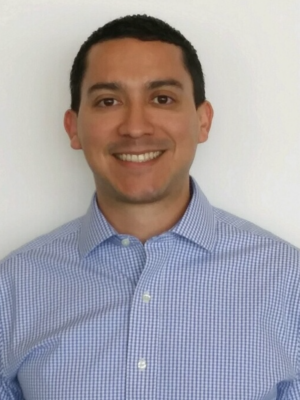 He completed his manual therapy fellowship training through the Manual Therapy Institute in 2015. 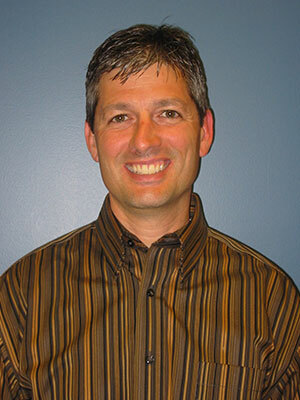 He is board certified in Orthopedic and Sports Physical Therapy. He currently manages an outpatient orthopedic clinic in New Orleans, Louisiana.